 This archive is the original format of Stephentown Genealogy. 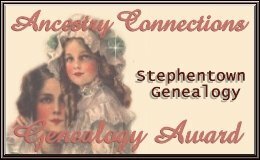 There will be no further updates to these pages, however, the new site can be found at http://stephentowngenealogy.com, so update your bookmarks! As soon as I know how many are coming I will post all costs to the Event. The more that come the better the discount!! Hope to see you all there!! Its going to be a Great Time!! As a side note, I would like to know who is the oldest living Vanderbogart. Thank you and can't wait to get together!!! 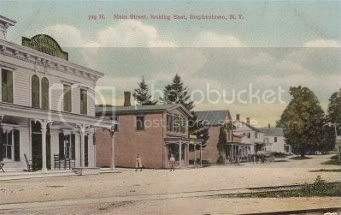 The postcard on the left depicts Main St. looking west, Stephentown, NY. The building on the right has a sign that reads: "Mt. Whitney Grange". 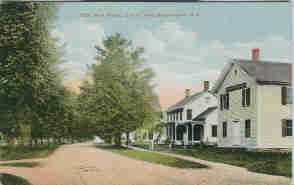 The postcard on the right shows Main Street, looking east. In the foreground in the Vanderbilt House. We have a site search engine, making it easier for you to find what you want. Click the link below to begin your search. 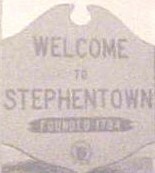 HISTORY OF STEPHENTOWN From Sylvester's "History of Rensselaer County" and "Landmarks in Rensselaer County." 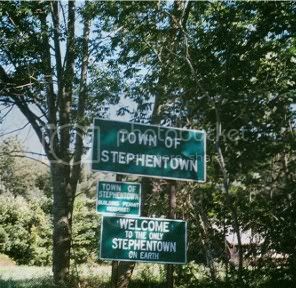 ALSO - Who was Stephentown named for? STEPHENTOWN OFFICIALS Was one of your ancestors an office holder in Stephentown? Point Douglas, MN Cemetery (James/Louden graves) MURDER OF SAMUEL JENKS The tragic story of love gone wrong. Actual newspaper accounts of a terrible murder for money. PAPERS OF DANIEL SMITH & WIFE ELIZABETH GARDNER WW I REGISTRATIONS Actual images of WWI registration cards STEPHENTOWN'S NORMAN ROCKWELL CONNECTION The Rest Of The Story UP IN FLAMES Stephentown has lost many buildings to fire. How many people in the United States have your name? This is fun. Check it out. Congratulations Tina! 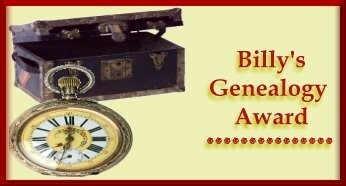 I am very pleased to award you two of my genealogy awards. I found your site very informative and well presented. It's an asset to the online genealogy community. Keep up the wonderful work! "I'm impressed. You have amassed a great amount of information and it's absolutely wonderful you have chosen to share your research with others! I thoroughly enjoyed your website and only wish I had ancestors from Stephentown. I'm sending along the award from "Connie's Family History Pages" as a small token of recognition for a 'job well done!'" "You have a beautiful site with lots of good information. You should be proud! 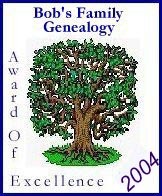 Please accept the "Genealogical Excellence Award." What does this mean? Well, it's a thank you for contributing to online genealogy and family history." I enjoyed my visit to your site. Please accept my genealogy award. "Your site is an asset to online genealogy." Please rank our site. Click the links below and your vote will automatically be tallied. Hope you have found something to further your research. Please, don't forget to leave a guest book entry and a query if you are looking for a specific surname. Let others know what you are researching, and you might find some help.